What the heck is a “Super-Tuscan”? 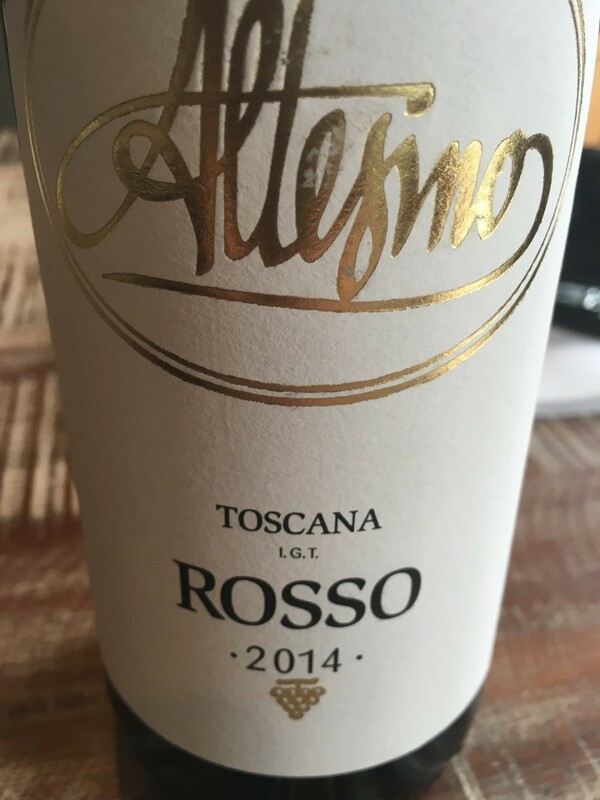 You may had heard this term before, but in case you’re new to Italian wines, the most dominant and important Italian grape from Tuscany is considered to be Sangiovese. In addition to wines based on the Sangiovese grape, many well known Super-Tuscans are based on a “Bordeaux-blend”, meaning a combination of grapes typical for Bordeaux (especially Cabernet Sauvignon and Merlot). These grapes are not originally from the region, but imported and planted later. The rules governing wine making in the region weren’t allowing Bordeaux styles to be made, so if winemakers broke the rules, their wines were considered “Vino da Tavola” (Table Wine), even though these spectacular wines were not in any way comparable to other cheap table wines. Once American’s caught onto these Bordeaux style blends, the name “Super-Tuscan” emerged as a marketing term to indicate it wasn’t a “D.O.C.” (regulated) wine, but it wasn’t table wine either. For this example from Altesino, its attractive price and Brunello heritage can justify one relating this wine as a “Baby Brunello”. It is surprisingly sophisticated with plenty of morello cherry fruit intermingled with saddle leather. Sangiovese with a dash of Cabernet Sauvignon that adds backbone. Perfect with roasted or grilled meats and chicken.